These two coasters are my first Hairpin Lace. I enjoyed making them. 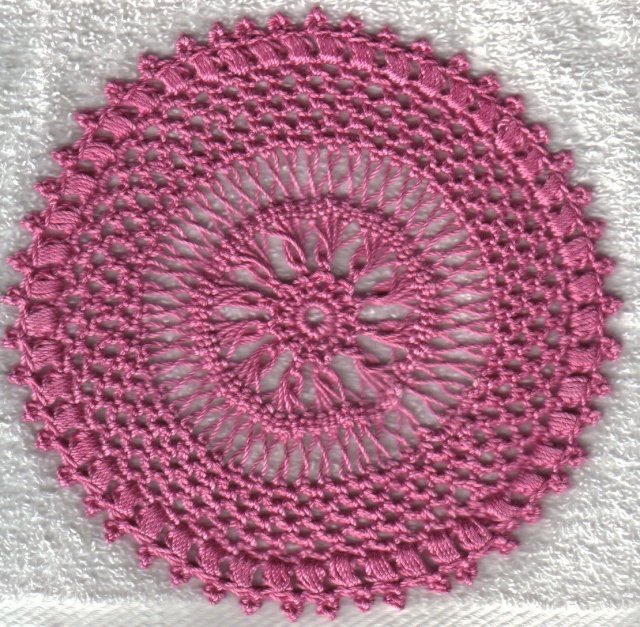 The pattern is at http://ferosah.com/ it is a CAL teaching HPL to left and right handed crochet. This one was made with size 10 thread, and #6 hook. This one was made with size 3 thread, and #5 hook.